CULTURE IS ITSELF an act of citationof reference, response, and transformation. From Mayan iconography to Warhol, the Pictures generation to Nanook, orientalism to punk, art has copied, taken, simulated, re-created, and appropriated all manner of images, styles, texts, and experiences. When is such movement a form of resistance, and when is it a form of violence? When is speech free, and when does it harm? Such debates have long raged in the visual arts as in documentary film, sociology, anthropology, and history, but they have taken on a new cast in this time of social media, microaggressions, branding, and a vastly exploded terrain for the circulation of ideas and images. 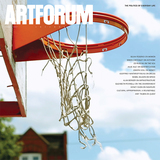 In the pages that follow, artists Salome Asega, Ajay Kurian, and Jacolby Satterwhite; scholars Homi K. Bhabha and Joan Kee; Artforum editor Michelle Kuo; and writer, artist, and activist Gregg Bordowitz examine these urgent and omnipresent politics of representation, appropriation, and power. 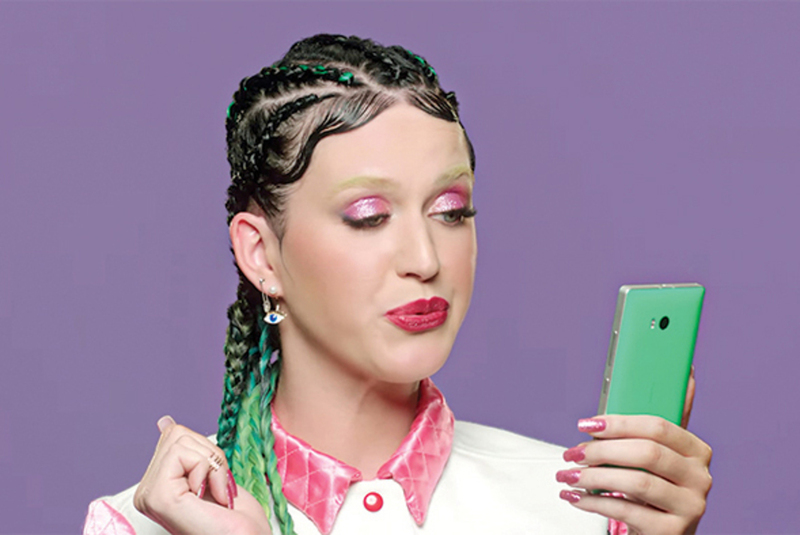 Still from Katy Perry’s 2014 video This Is How We Do, directed by Joel Kefali. HOMI BHABHA: Let’s start with a proposal: I prefer translation to appropriation. The process of translation is a process of interpretation, of relocationof producing, as Walter Benjamin says, “in another place, something new, which bares the trace of”I won’t call it “the original,” but I will call it the anterior, the anterior without priority. Translation assumes that there is a prior statewhether it’s a text, or a prior historical moment, or a prior identity, there is something anterior to that which becomes translated. Unlike appropriation, translation is a relationship that does not immediately give a default value to some kind of original; the anterior is not seen as the “appropriate” or “original” text. Order the PRINT EDITION of the Summer 2017 issue for $17 or the ONLINE EDITION for $5.99.